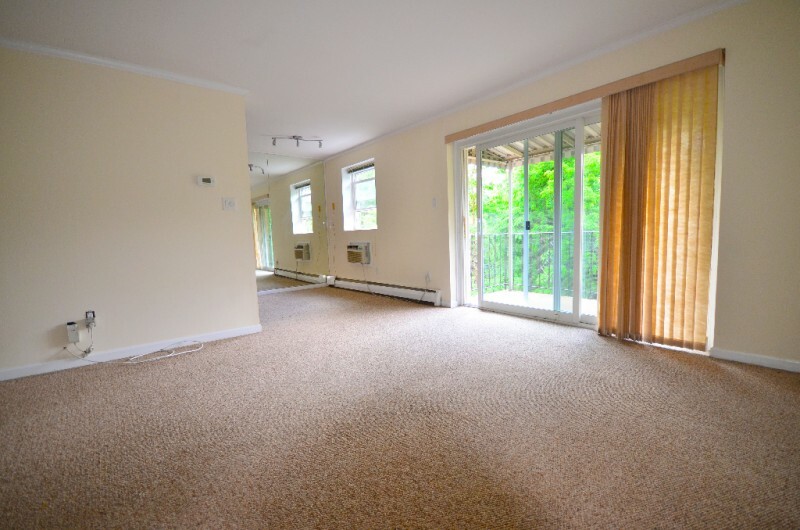 This lovely and spacious apartment is one of the largest in the building; it includes 2 bedrooms and 2 bathrooms and is located on the third floor of the complex. 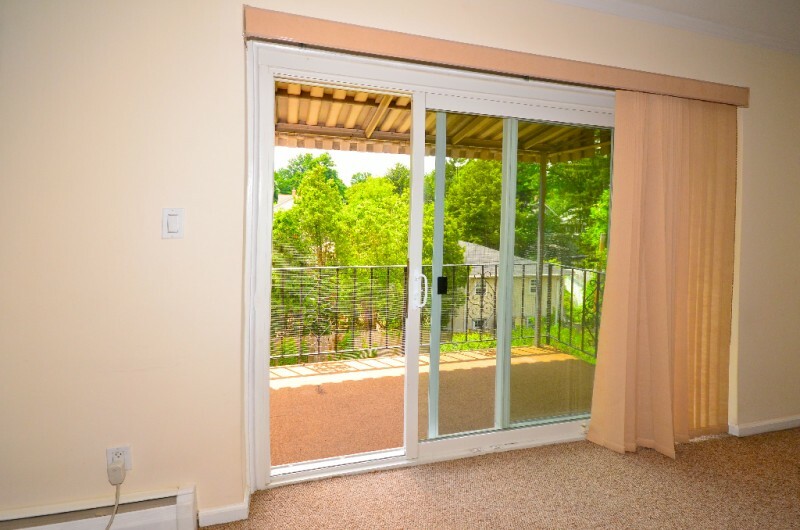 The apartment contains a bright and lively Living room & Dining area, Berber carpeting, a fully updated Kitchen, windows, and sliding door to the balcony. 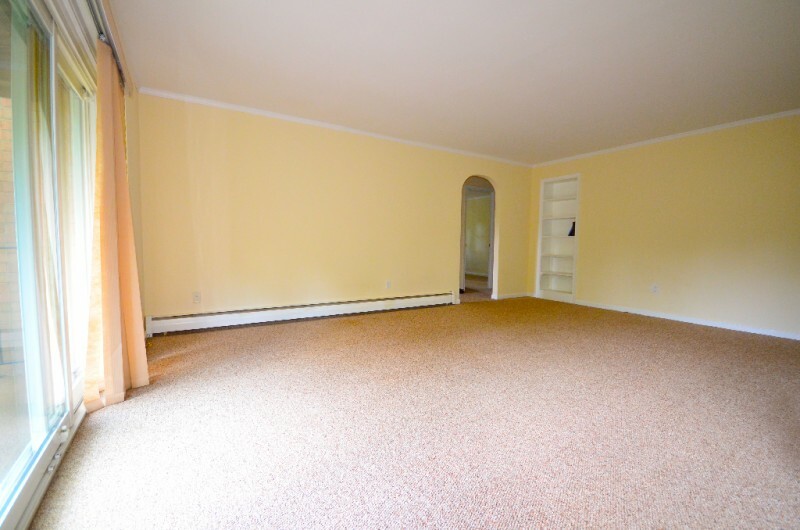 The apartment has been professionally painted. 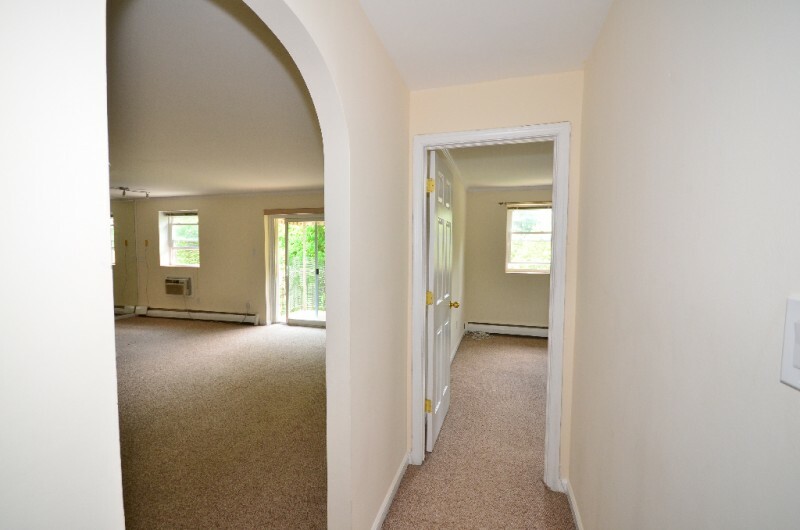 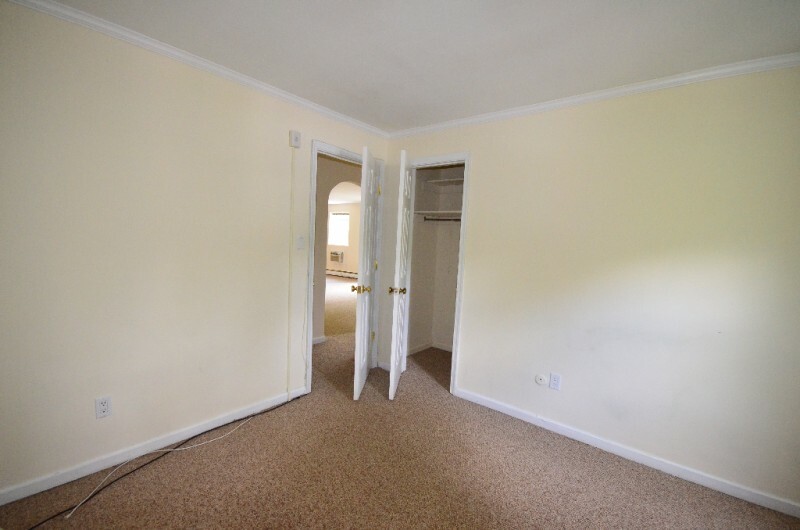 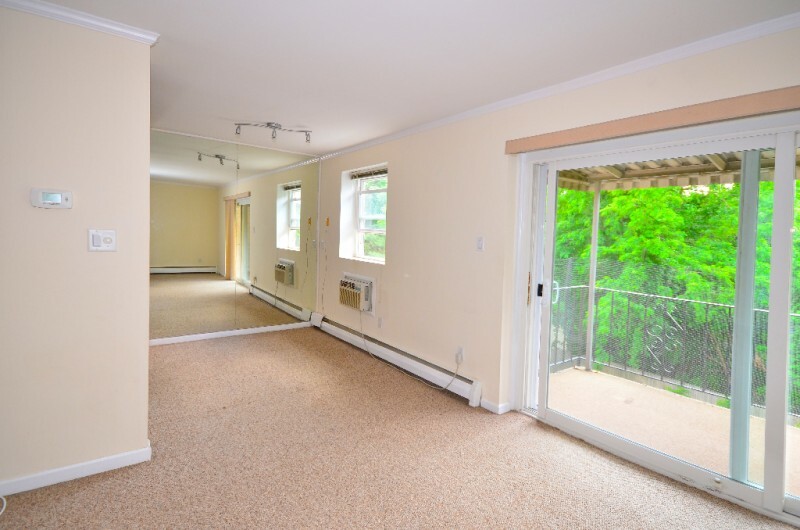 Each room contains crowns moldings, with replaced frames and doors throughout the apartment. 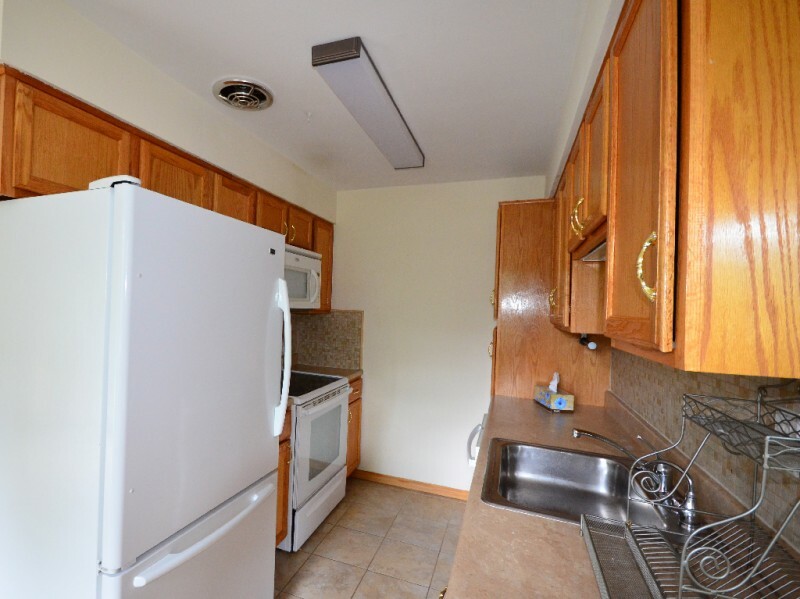 The kitchen offers a newer Energy Star Range, Refrigerator, built-in Microwave and Dishwasher, garbage disposal, new countertop, sink faucet, and under-sink water filter. 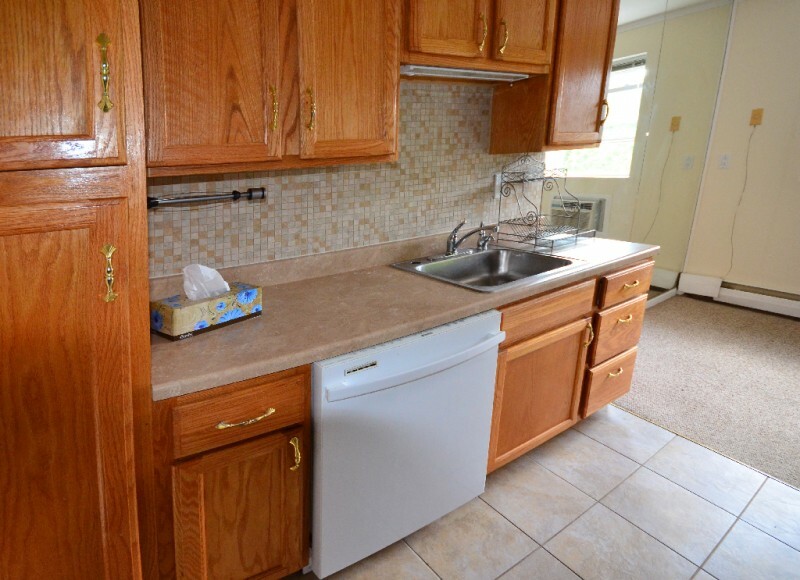 Ceramic tiles have been installed on the floor with an elegant mosaic backsplash. 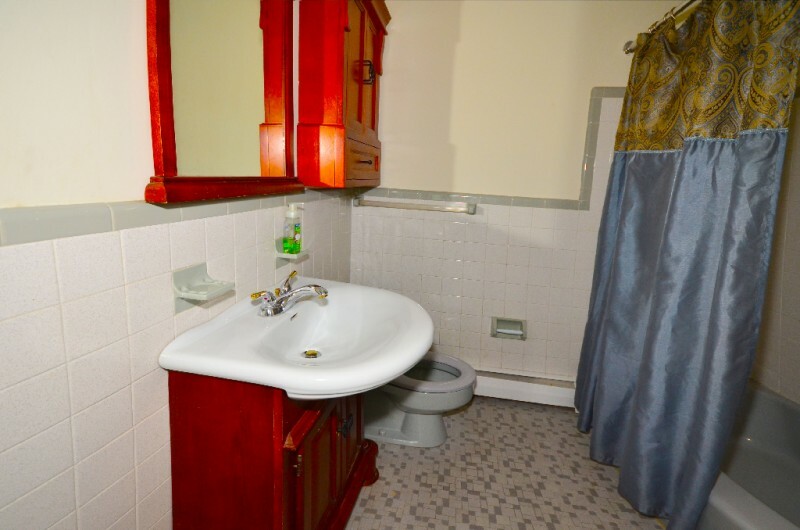 In the bathroom, the sink, mirror, and cabinets have been updated. 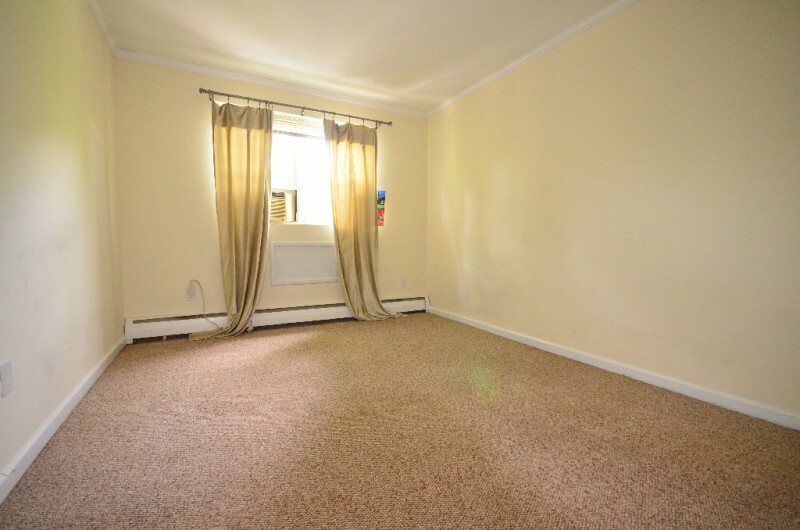 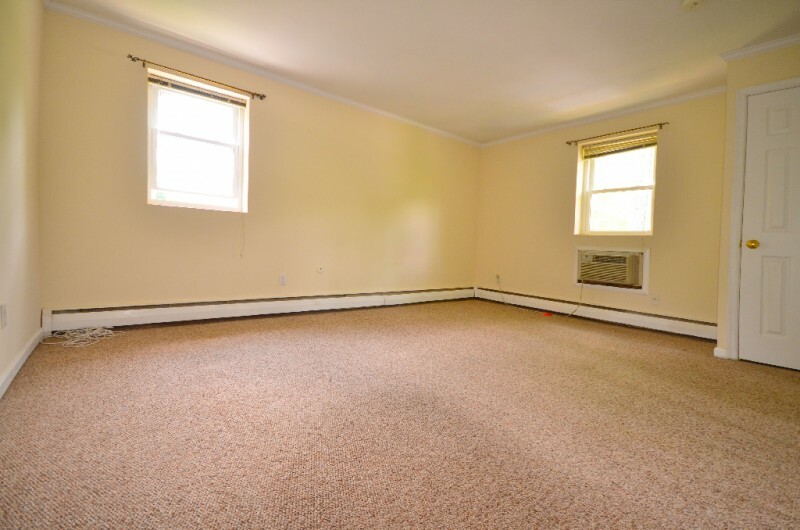 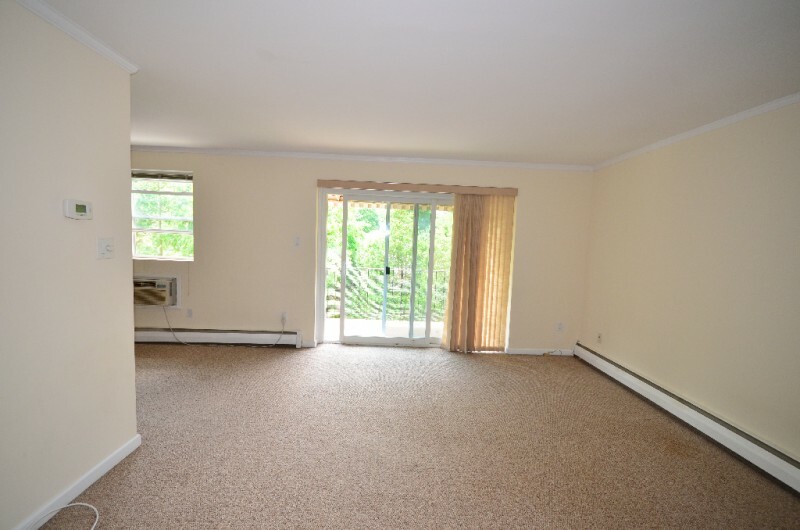 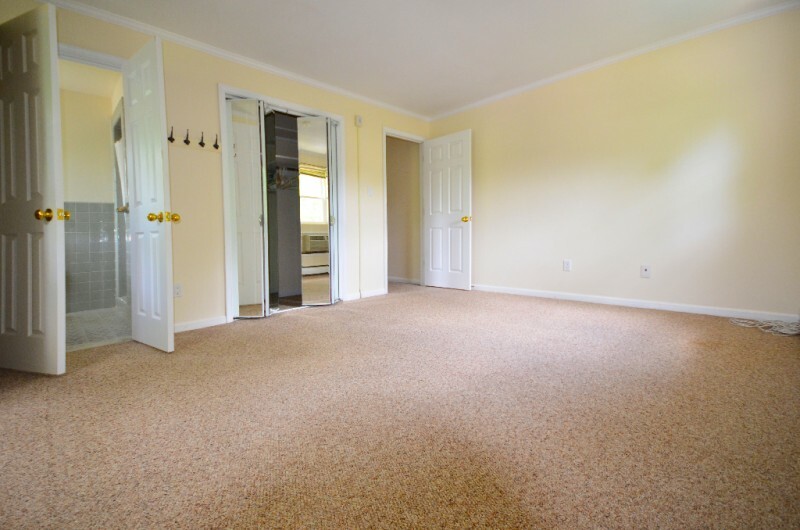 This apartment includes Verizon FIOS, already set up and available. 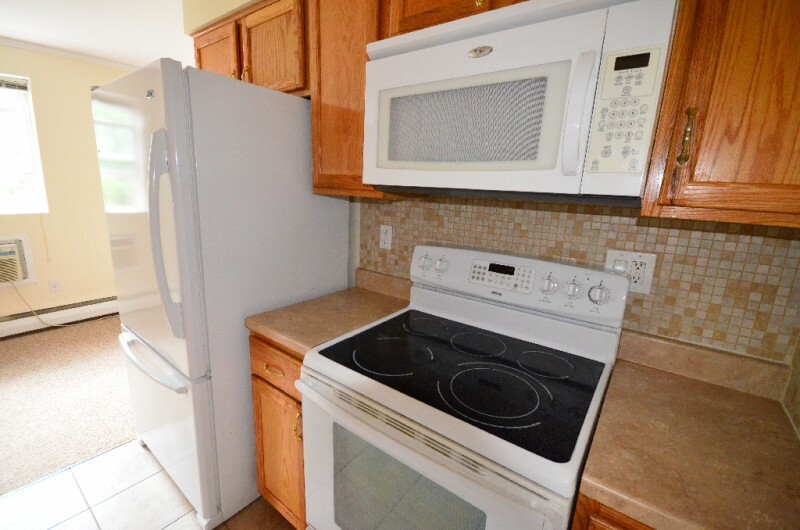 There is a new 100-Amp electrical panel with the main circuit breaker inside the unit. 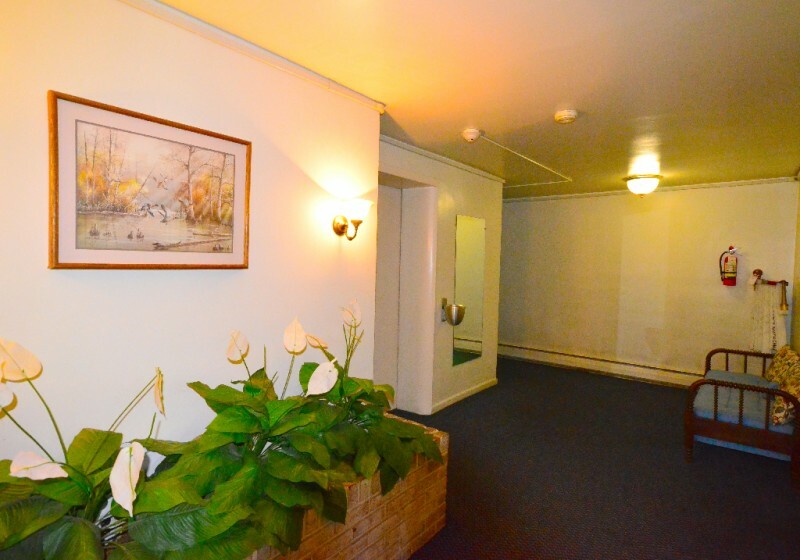 Both laundry and private storage is located in the common area within the basement. 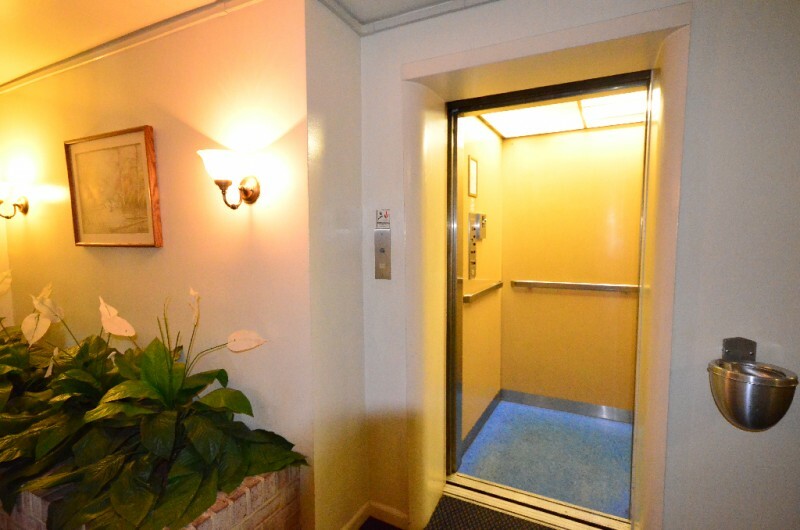 There is an elevator available in the complex from Garage level up to the 3rd floor. 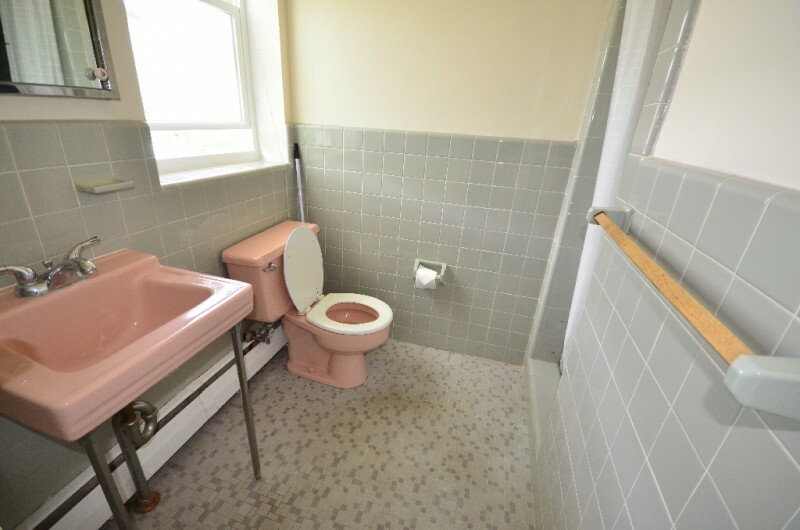 The fee includes heat, water, hot water, sewer, parking, landscaping, insurance in common areas and building, outside maintenance as well as snow & trash removal. 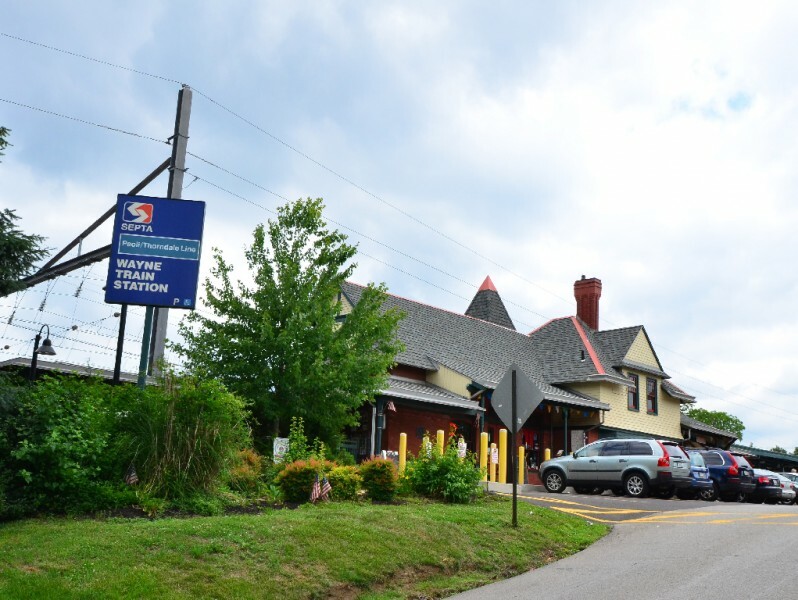 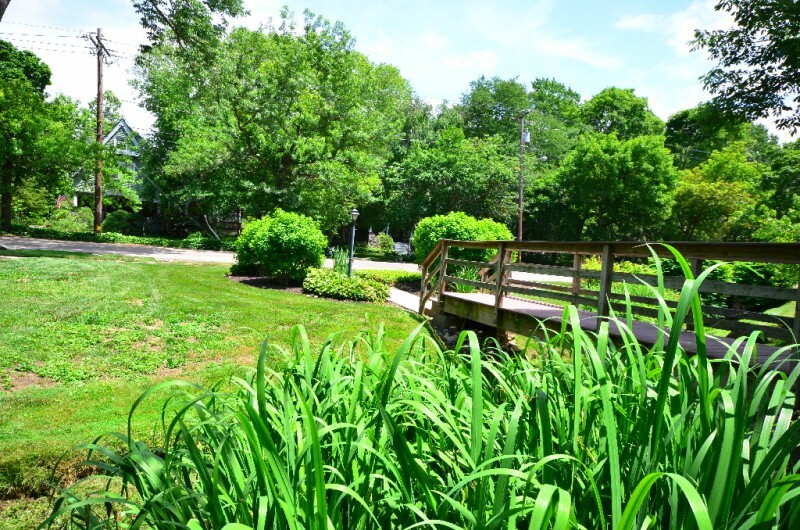 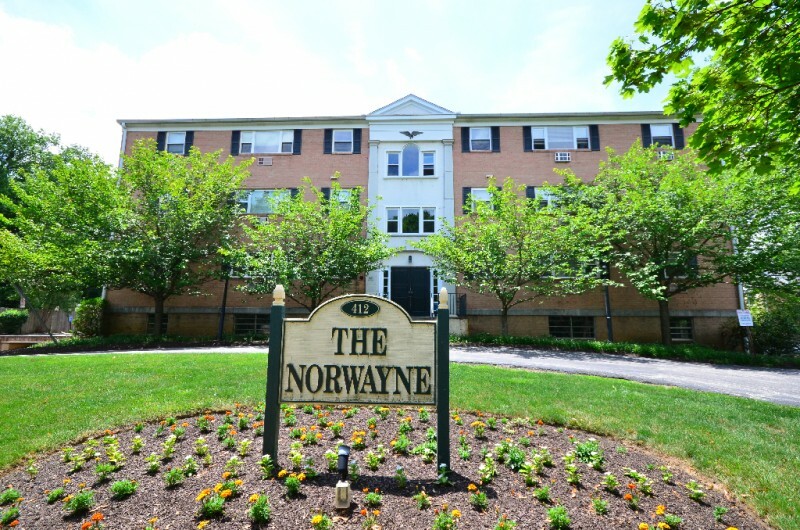 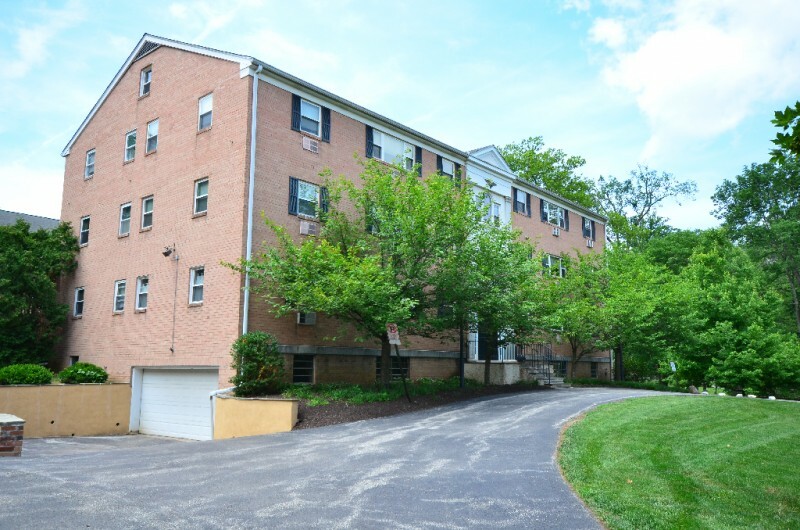 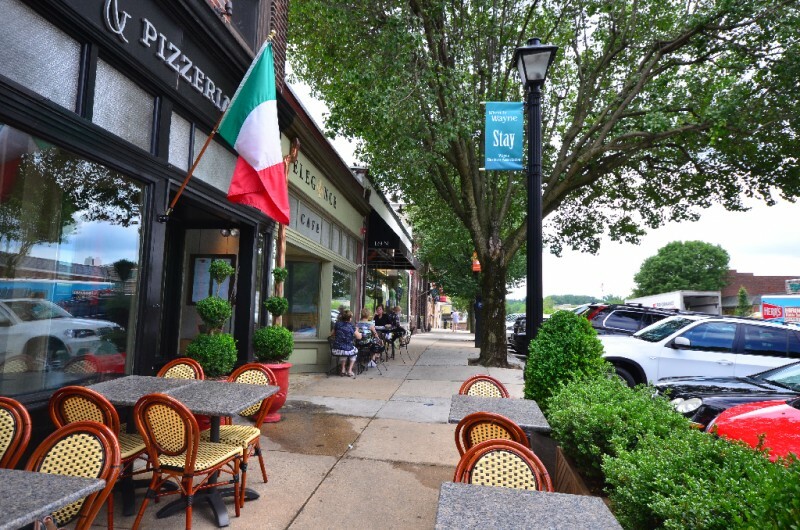 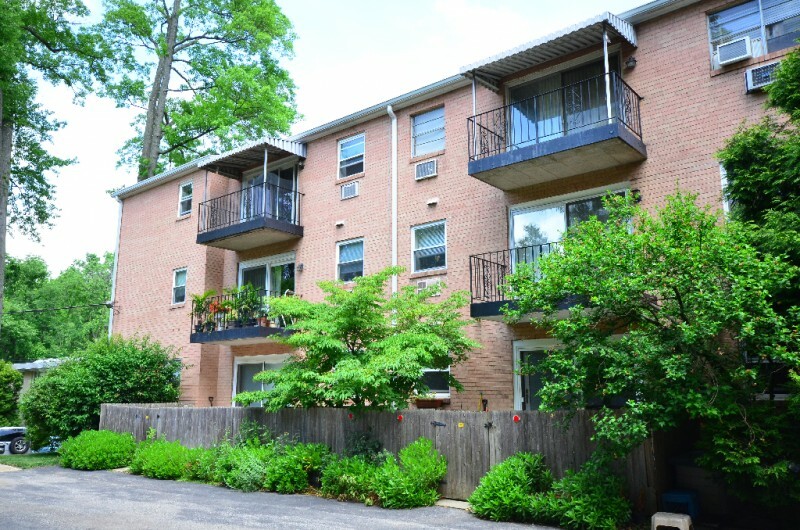 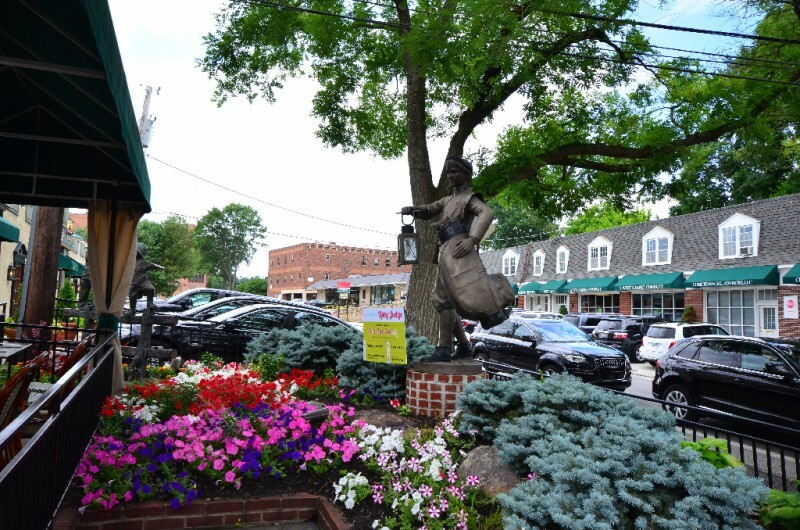 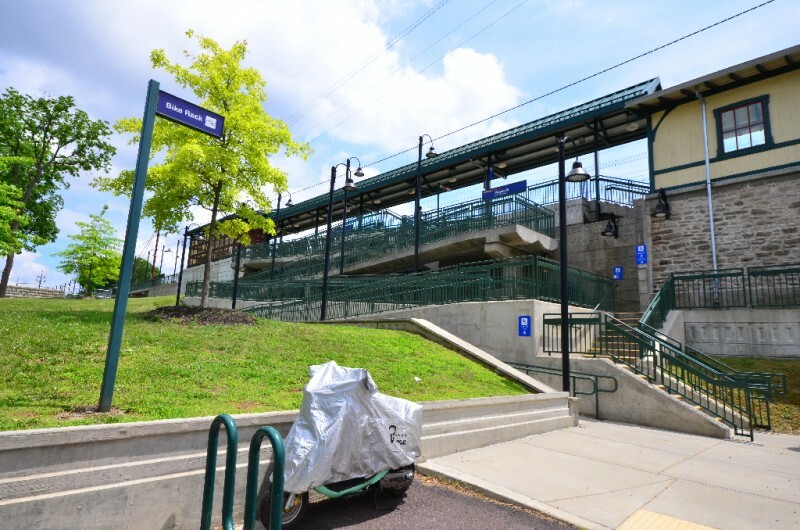 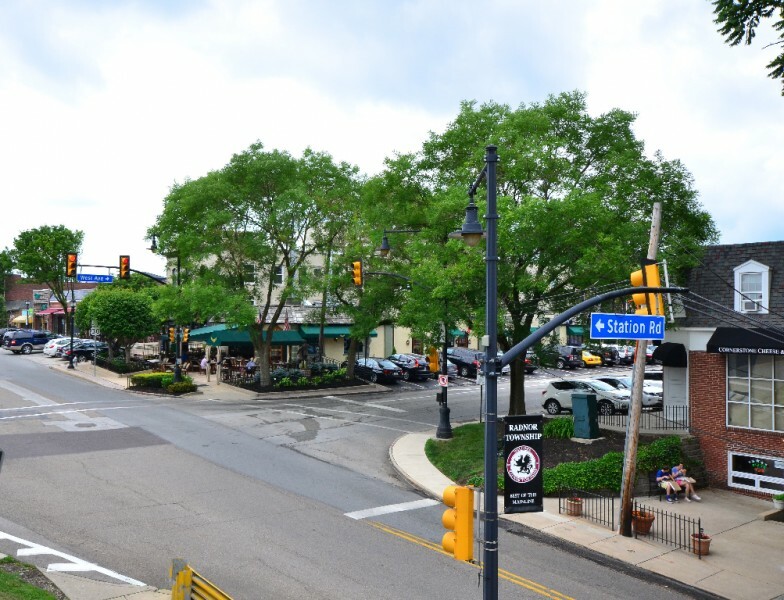 Conveniently, the apartment is within 4 minutes walking distance to the Wayne train station, and is surrounded by various shops, restaurants, movie theaters and more.